HOW TO PROTECT THEMSELVES & MORE. . .
Students at Dragon Kido have fun learning self-defense, improving fitness, sharpening mental focus, gaining confidence, and creating lasting friendships. 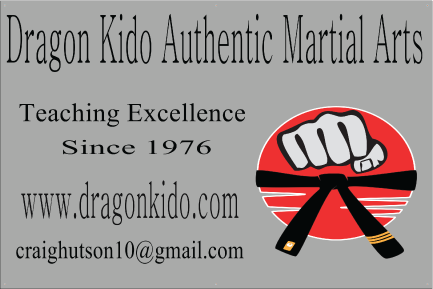 Registration is being accepted at Dragon Kido Authentic Martial Arts for classes held in Community United Methodist Church's full-size gym, located in the lower level at 400 W. Spring St., South Elgin, IL 60177. We're up front about the cost of attending our Academy. Take advantage of our reasonable pricing and sign up today! KIDO SQUAD--ONLY $75/MONTH FOR WEEKLY JUDO/JIU JITSU TRAINING. ATTEND CLASS ON WHICHEVER WEDNESDAYS AND/OR SATURDAYS YOU CHOOSE. NEW STUDENTS JOINING MID-SEASON ARE ELIGIBLE FOR A PRORATED PUNCH CARD FEE. 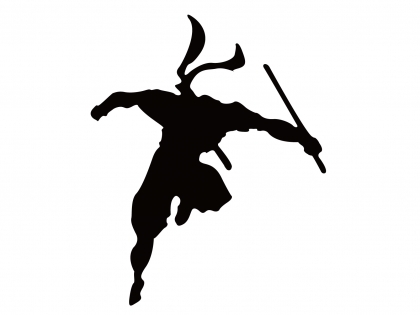 TRY OUR SUPER SUMMER PUNCH CARD SPECIAL--ATTEND 10 KIMUDO MARTIAL ARTS CLASSES ON ANY WEDNESDAYS AND/OR SATURDAYS YOU CHOOSE FROM MAY 1 THROUGH AUGUST 31! EMPEROR'S CIRCLE--ONLY $162/MONTH FOR 2 KIMUDO CLASSES EACH WEEK, PLUS WEEKLY JUDO/JIU JITSU AND WEAPONS TRAINING. STUDENTS MUST BE AT LEAST 13 YEARS OLD FOR WEAPONS TRAINING AND RECEIVE PRIOR APPROVAL FROM GRANDMASTER HUTSON. 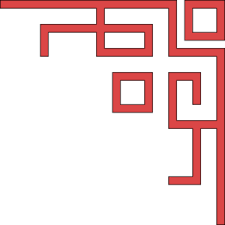 FAMILY DISCOUNTS ARE AVAILABLE FOR THE DRAGON PASS, KIDO SQUAD, BUSHIDO DOJO, WARRIOR COMBO, SUPREME SAMURAI & EMPEROR'S CIRCLE PROGRAMS. Come on in and see what we're all about! Our Academy features expert instruction in the blended martial art of KiMudo, combining the disciplines of Judo, Jiu Jitsu, Karate, TaeKwonDo & Hapkido. Specialized weapons training and Kodokan Judo are also popular options. We offer a variety of programs and provide family discounts too!